Moms have a special position in the lives of children, because our children spend more time with us than anyone else and learn more from us. We are their primary influence, so teaching them about good health and safety is important. 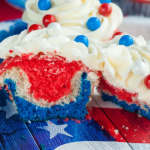 When it comes to teaching children to be healthy, children #mimicmommy, and that is a good thing if you are doing all the right things yourself. 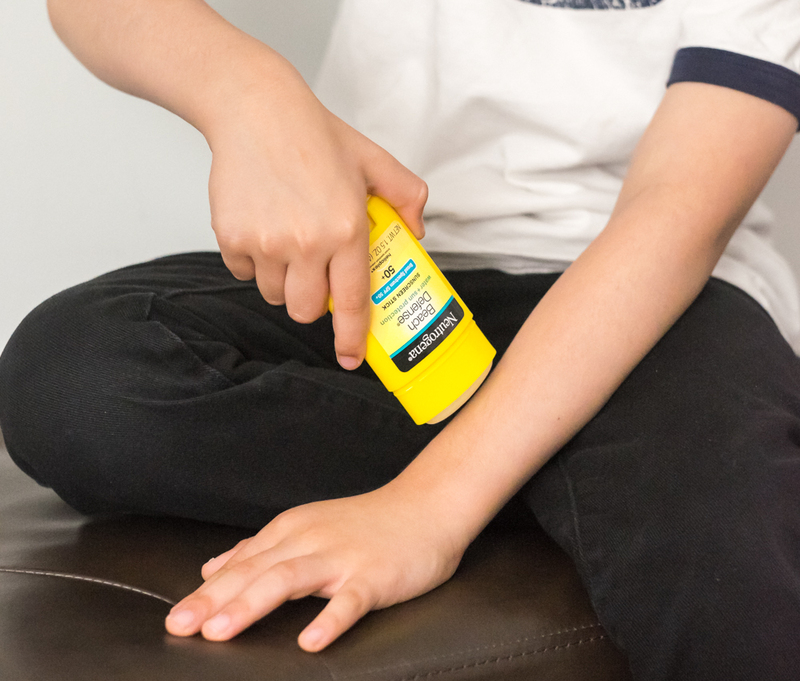 Melanoma is something that has affected members of my family, so while applying Neutrogena® sunscreen daily is always important, it’s particularly important to me to emphasize it to my children. Moms lead by example, so when I apply sunscreen, my sons watch me and do it also. More than 350 Americans are diagnosed with skin cancer every hour, even though skin cancer is one of the most preventable cancers- that gives us a lot of power. I don’t want my sons to ever be part of this statistic, and studies show that kids are more likely to adopt healthy habits, like applying sunscreen, if they see their moms applying it on themselves, so I’ve started to include them when I do things to take care of myself. 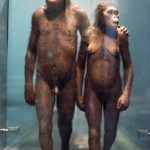 If there are things that matter to you that your children do, do it in front of them. Show them how you do it. Just like you show them how to beat eggs or fold clothes, show them how you apply sun screen every morning. And spread the word to other parents on #MimicMommy Mondays, because a healthy daily habit that saves lives is definitely an idea that should go viral. Win a Neutrogena sunscreens for the whole family- three winners! Neutrogena is launching the MimicMommy MOVEment, to rally moms to help change skin cancer statistics and raise the first generation of children who know about sun safety and make preventing melanoma a normal part of their daily routine. Neutrogena teamed up YouTube stars the Holderness Family to encourage familes to dance their way to sun protected skin with the #MimicMommy Dance! To help support this important cause, Neutrogena will donate $10K to the Children’s Melanoma Prevention Foundation! 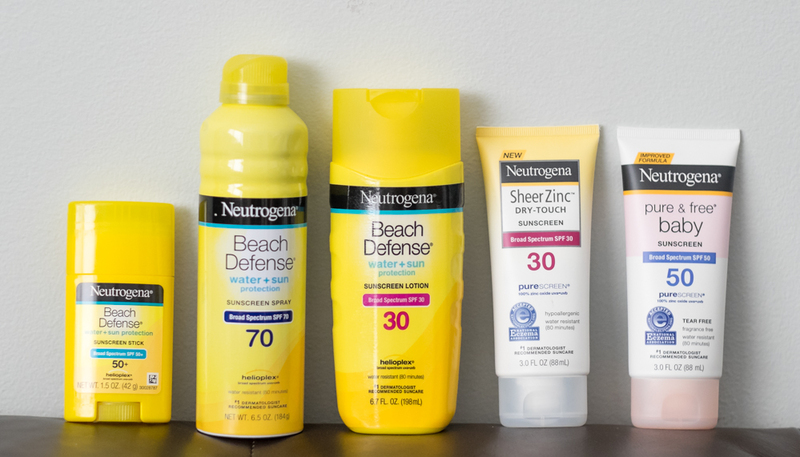 Since we love to go to the beach (and recently went fishing for the first time) we particularly love the Neutrogena® Beach Defense® Sunscreen. It provides superior skin protection and is clinically proven to help against the signs of sun damage. It’s formulated with HELIOPLEX® Technology and form a broad-spectrum UVA and UVB protective barrier. It’s available as a lightweight spray in SPF 30 and SPF 70 that absorbs quickly and is water resistant, an easy to apply stick (my sons love this method best), and lotions in SPF 30 and SPF 70 that, like the stick and sprays, are also oil free and PABA free. Neutrogena® Sheer Zinc™ Sunscreen Lotion is powered by 100% Zinc Sunscreen Ingredients for Superior Broad Spectrum Protection, and is a great choice for sensitive skin. It’s hypoallergenic, non-comedogenic and contains no fragrance, parabens, oils, phthalates or dyes. It’s available in SPF 30 and SPF 50, and for babies, Neutrogena® Pure & Free® Baby Sunscreen SPF 50 provides 100% mineral sun protection made for baby’s delicate skin, featuring naturally-sourced zinc oxide technology that provides superior broad spectrum UVA/UVB baby sun protection. It’s free of irritating chemicals, fragrance, parabens, phthalates, and dyes, hypoallergenic, tear free, water resistant up to 80 minutes, and has been awarded the National Eczema Association Seal of Acceptance™ as a suitable sunscreen for persons with sensitive skin conditions. Connect with Neutrogena® on Facebook, Twitter, and Instagram to stay up to date with sun-safe products and tips. Make sunscreen part of your routine: keep a tube by your toothpaste – a recent study showed that you are more likely to increase sunscreen usage if you place it next to your toothpaste – something you already use daily.